Dad caught little Tripoli doing some very *ahem* big boy things…if you know what I mean…last week. Even though he’s kind of been doing such things (all in “play”, not productively, or rather, reproductively) since he was old enough to walk, Dad decided that was the last straw. It’s time to wean Trip, so he can join the big boys. Trip was born on June 9th, 9 months ago. Many breeders wean at around 6 months, since pregnant females need the extra energy they’re using to make milk to cook babies instead. But our girls aren’t pregnant, so we let Trip hang out with the girls a little longer. Now that he’s getting his “manly urges” though, it’s time to grow up. In the few days since he’s been moved to the boys paddock, he’s adjusted fairly well. He hums constantly, which his momma Tulip didn’t even hear after the first day. Merlin and Bravado have both had enough of the noise, though they handle it quite differently. Bravado gets in Trip’s face and growls at him whenever the little man has crossed the line. Merlin is much more gentle, but still insistent. Whenever Trip hums, Merlin takes his nose and very gently nudges Tripoli’s nose. Trip immediately stops humming, like “Oh right, that’s kind of a nervous twitch, thanks for reminding me.” The silence reigns for a few minutes, and when Trip starts again, Merlin nudges his nose again. Tripoli likes to kush next to the youngest boy, Morocco, since the old men are so opinionated. 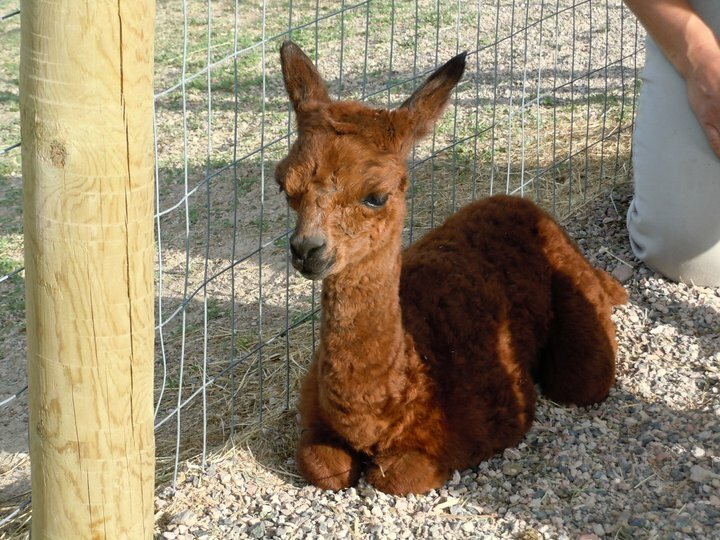 Dad also decided that now would be a good time to do some halter training…updates on that later! We have pictures and I hear they are hilarious! 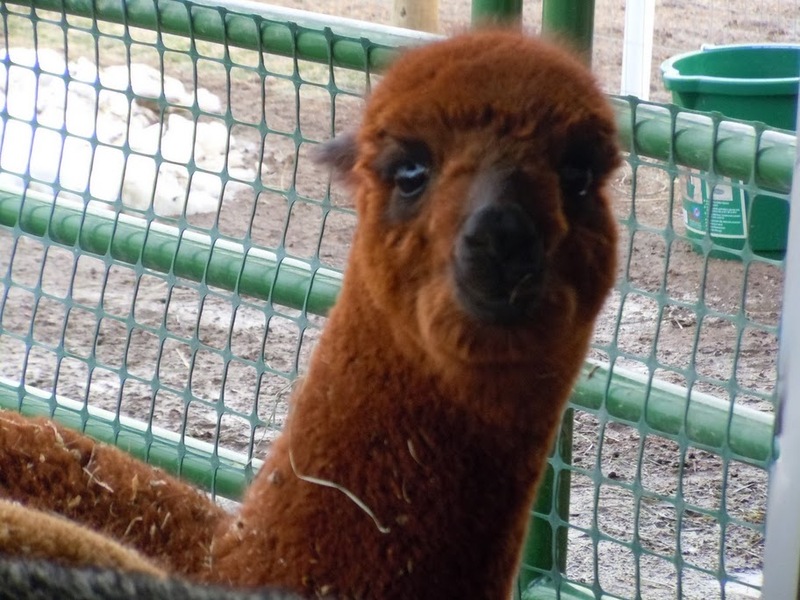 This entry was posted in animals and tagged alpacas, cria, halter training, training, weaning. Bookmark the permalink. haha we have pictures of his “play” when he was a baby; too funny!